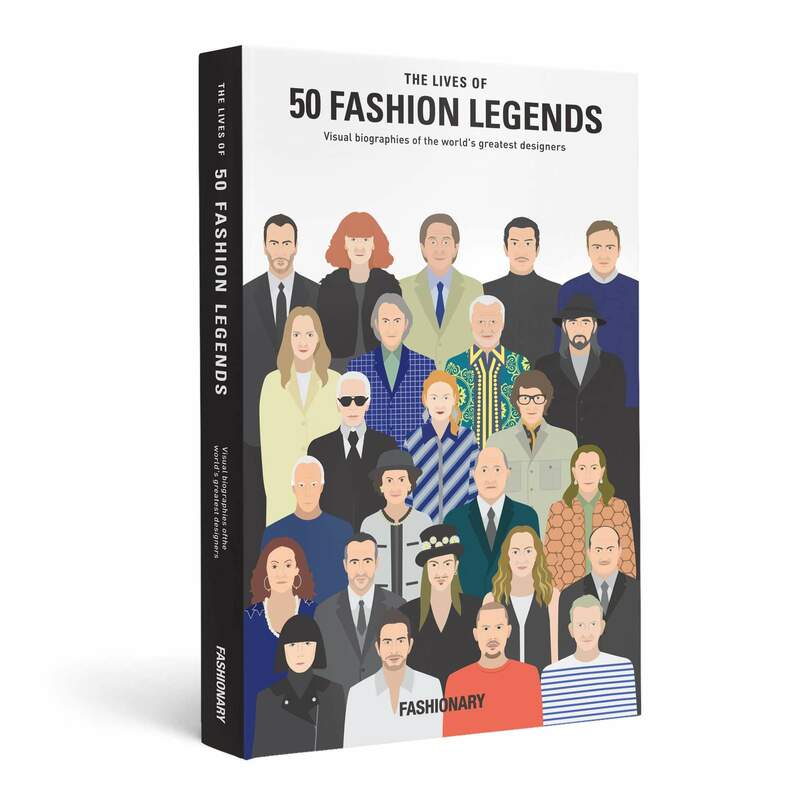 Filled with pages of time-line and fascinating graphic symbols that put the fashion designers on the fashion world stage. 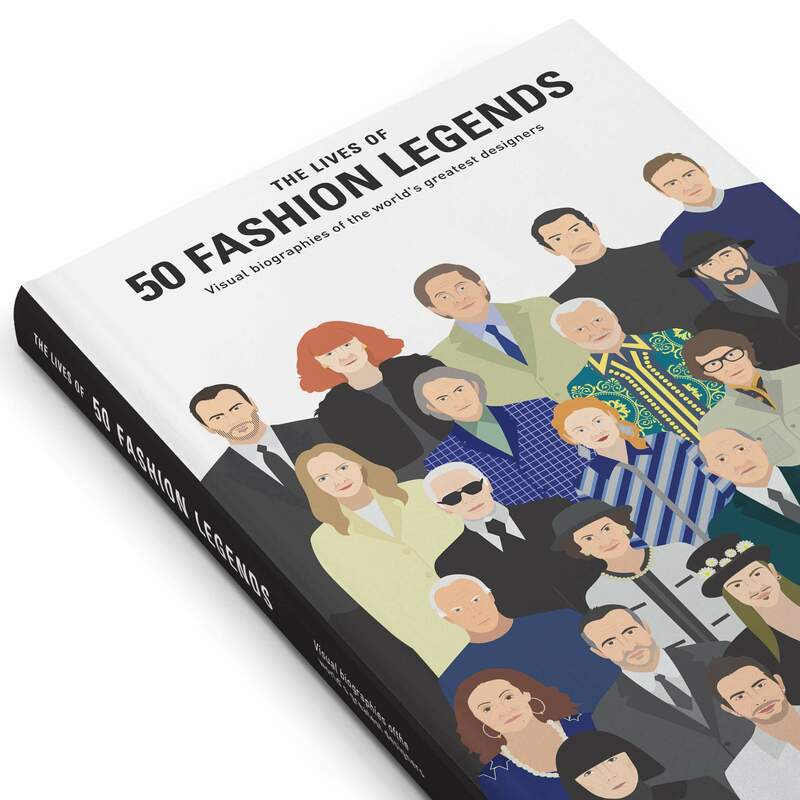 Fun volume shares appraisals of 50 most important fashion designers with their iconic status. 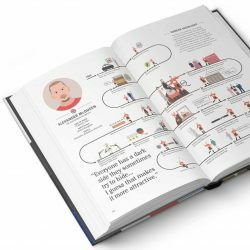 This book devotes on its own as pure form, with historical information about the brand and biography. A special treat for anyone who loves fashion. 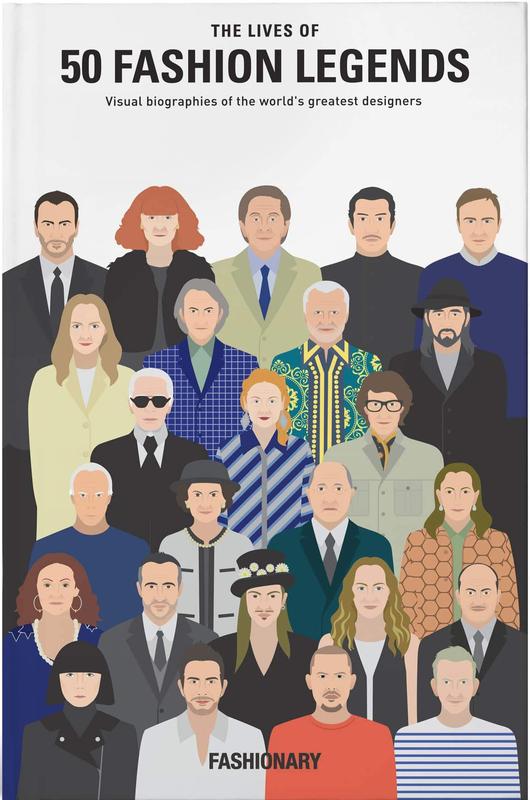 The Fashion Business Manual is the world’s first visual manual for fashion business. It covers business topics including branding, production, marketing and retailing in an easy to read, visual format. Unlike traditional business books which emphasize philosophy and theory, this book focuses on the practical business skill set needed to survive in the fashion world. FASHIONARY have teamed up with digital printing guru SWASH LONDON for a series of limited editions patterned ruled line notebook with SWASHs iconic prints! 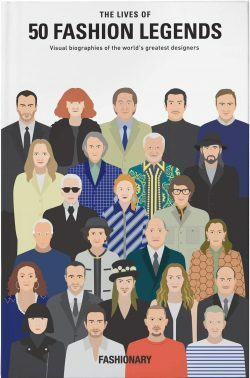 This notebook is combined with extensive fashion information and ruled pages. The perfect tool for fashion designers to brainstorm, fast sketch and quick referencing.